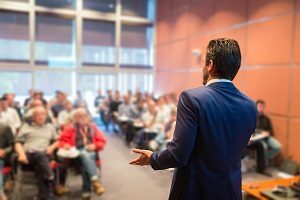 Accent Reduction, a systematic approach for learning the sound system (or phonology) of the English language under the care of a certified speech-language pathologist. 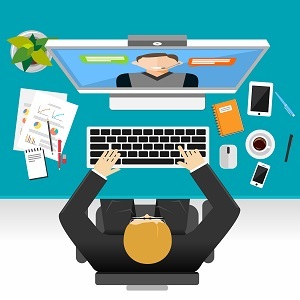 Learn to speak the English language with an improved native accent for better communication with colleagues, clients, students, etc. 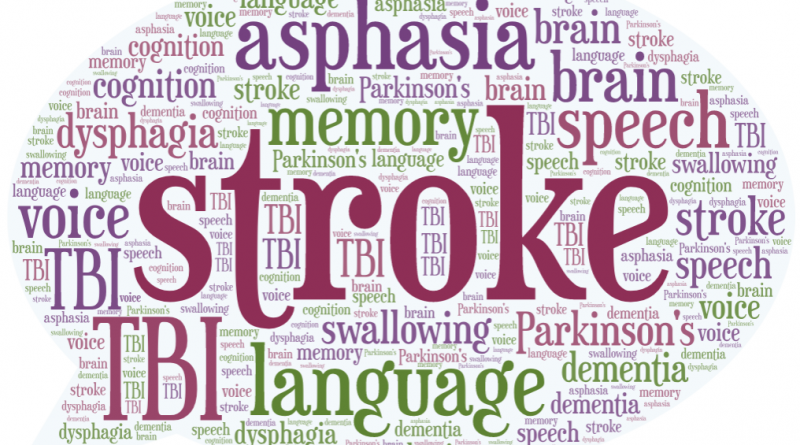 Aphasia, a language impairment caused by injury to the brain affecting the production or comprehension of speech and/or the ability to read or write, most-often resulting from stroke. Therapy targets all aspects of language, as necessary (e.g., listening comprehension, speaking, reading, writing) based upon the Life Participation Approach to Aphasia treatment model. 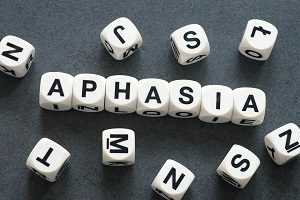 Apraxia, a motor speech disorder in which messages from the brain to the mouth are disrupted, whereby sound movements are incorrect though the muscles are not weak. Therapy targets motor planning and sequencing within a hierarchy of cues to work toward independent speech production. Articulation disorder in which words are slurred or incorrectly pronounced, affecting speech clarity. Speech therapy includes instruction in the formation of clear and distinct sounds and/or strengthening of the muscles for articulation for improved and intelligible speech. 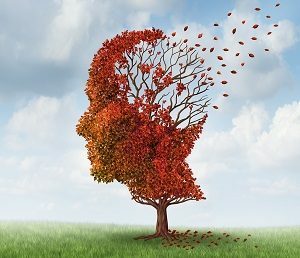 Dementia or Alzheimer’s disease in which cognition declines over a period of time, affecting memory, reasoning skills, personality, balance and/or swallowing, among other possible issues. There are seven typical stages of dementia, and a speech therapist treats the individual while providing family education to maximize independence and communication skills for improved quality of life, no matter which stage. Parkinson’s disease, presenting with slurred speech (dysarthria) due to the rigidity, slowness, and incoordination of muscle movement. Speech therapy includes treatment in voice, respiration, and speech intelligibility through the gold standard LSVT LOUD® treatment protocol originally designed for the effective treatment of voice in Parkinson’s disease provided by a certified speech-language pathologist. Click here for more information on LSVT LOUD®. We now offer LSVT eLOUD®! 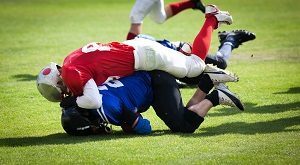 Traumatic brain injury (TBI), injury to the brain from an outside force, like from a fall or automobile accident in which there is a blow to the head. TBI impacts cognitive (brain) function which, in turn, can cause a disruption in one’s ability to perform work-related activities and/or daily life activities. Rehabilitation targets each affected domain of cognitive functioning to improve performance and quality of life. Swallowing dysfunction (dysphagia), due to disordered nerve or muscle control, resulting in difficulty eating and/or drinking with increased an risk of choking and/or aspiration pneumonia. Therapy includes rehabilitation of swallow musculature and/or education on compensations that reduce the risk of choking, coughing, or throat clearing during meals. Rehabilitation includes traditional swallow exercises and the option for VitalStim® Therapy by a certified clinician.